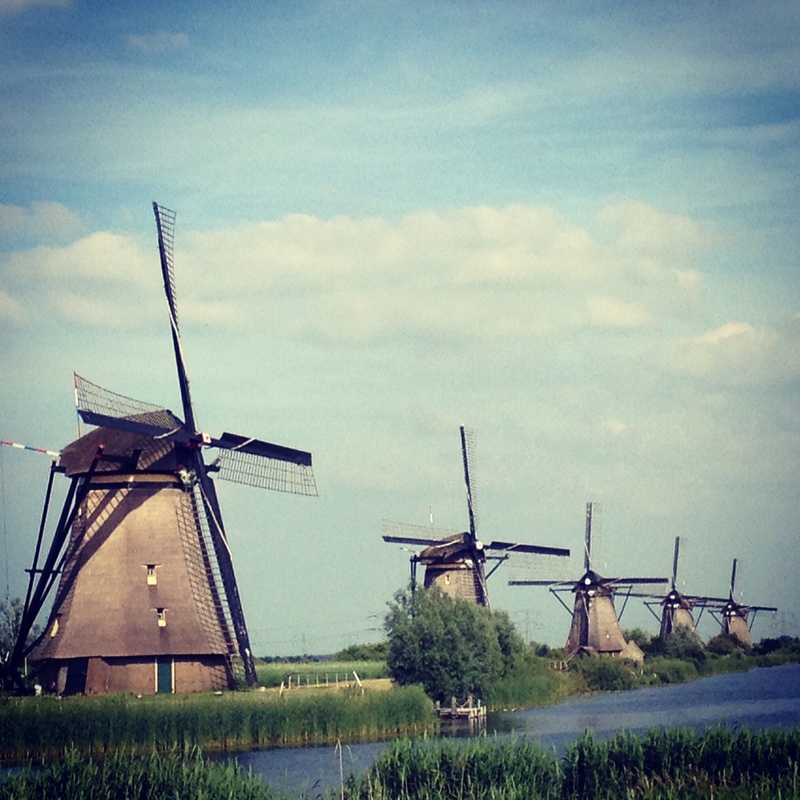 A sunny, breezy day perfect for a long bike ride into the countryside to check out Kinderdijk, a UNESCO world heritage site of 19 windmills dating back to the early 1700s. 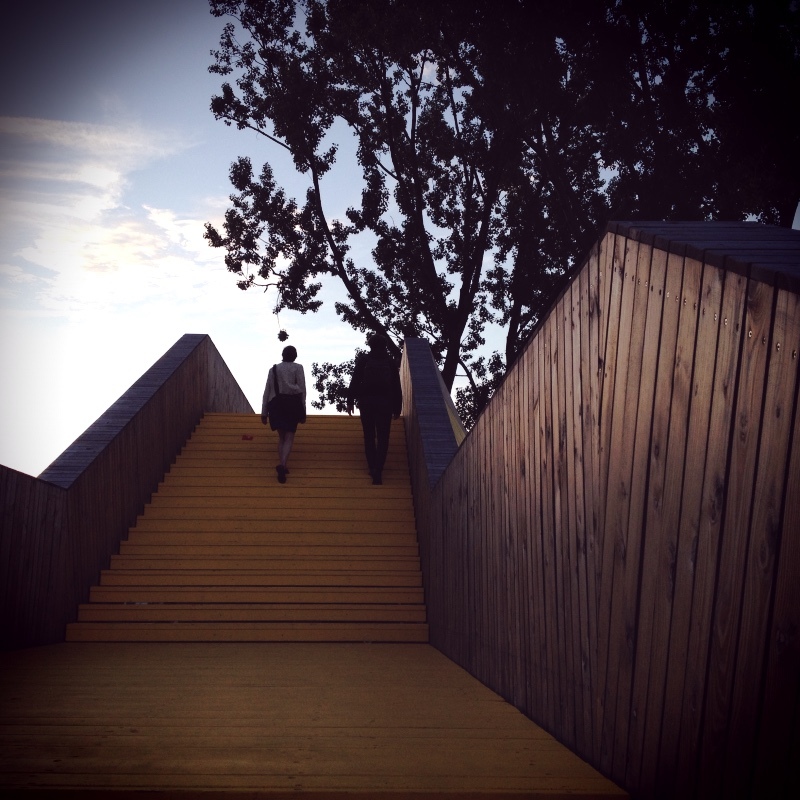 In the evening, we explore Rotterdam’s ever-morphing urban landscape with Florian and Mariette via the Luchtsingel, a raised walkway based on an 1854 idea for canal promenades. Power to the pedestrian!